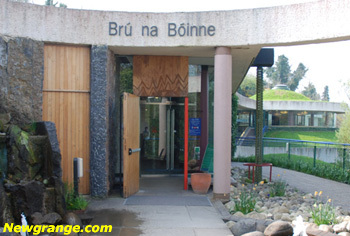 For visitors making there own way to the passage tombs at Newgrange and Knowth, the starting point is the Brú na Bóinne Vistor Center located near the village of Donore in Co. Meath. For more information go to Visitor Centre. Mary Gibbons runs an excellent coach tour to Newgrange and the Hill of Tara. There are a number of convenient pickup points in Dublin city. 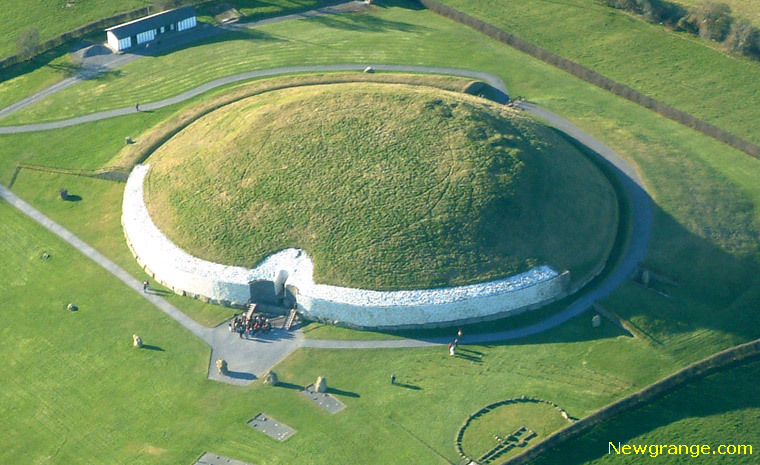 The Tour runs daily, price of 40 Euro (Students 35 Euro) covers entry to the actual Newgrange monument. For more information go to Mary Gibbons Newgrange Tour. Private days tours of Newgrange and the Boyne Valley by Skoda Superb Sedan or Mercedes Minivan. Day tours are customised with pick up and return from your accommodation or cruise ship. Suggested tour includes: Brú na Bóinne Visitors Centre and Newgrange, Monasterboice, Hill of Tara, Bective Abbey and Trim Castle. Newgrange is a UNESCO World Heritage site with managed access so for that part of the tour you will have to join with others. For more information go to Private Guided Tours.